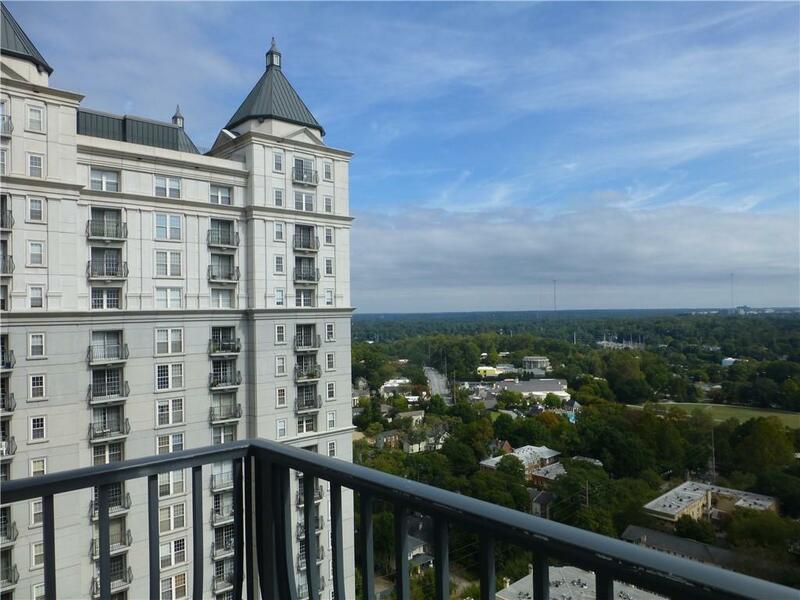 Enjoy spectacular views from this 26th floor 2 bedroom, 2 bathroom condominium located at Mayfair Renaissance. Featuring 2 balconies and a great roommate floor plan, this spacious condominium is equipped with a refrigerator, dishwasher, electric stove, washer & dryer. This exquisite building offers a multitude of amenities including a pool, fitness center, library, 2 gardens, conference room, and 24-hour concierge. 1 assigned parking space is included in rent and guest parking passes are available through the concierge. Water, sewer, trash included. 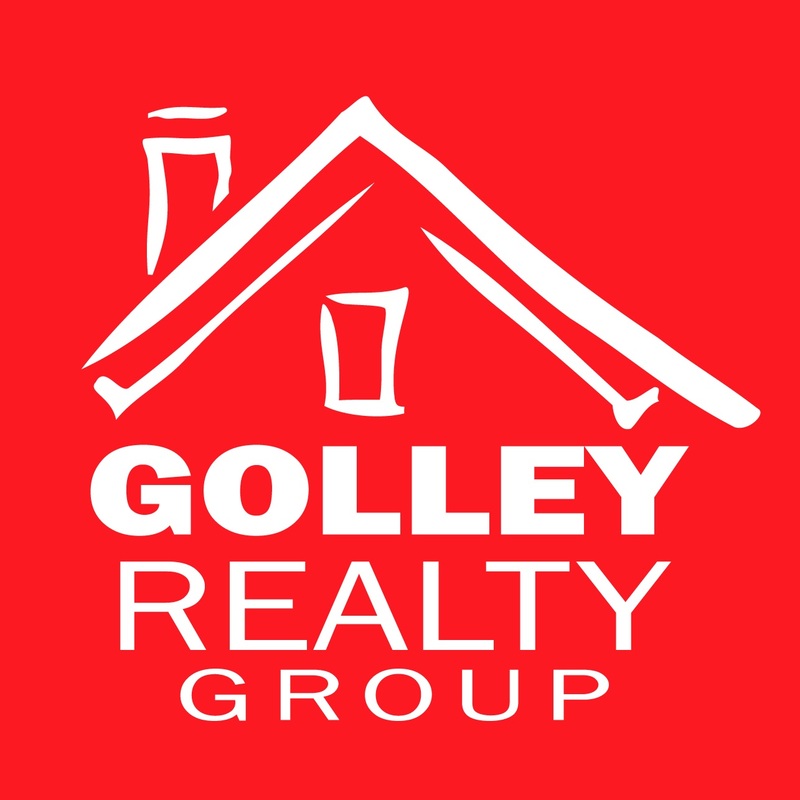 Courtesy of Excalibur Homes, Llc.